It was fun getting back to some racing at the Cyclova XC Solstice Chase Fatbike race a couple weeks ago! 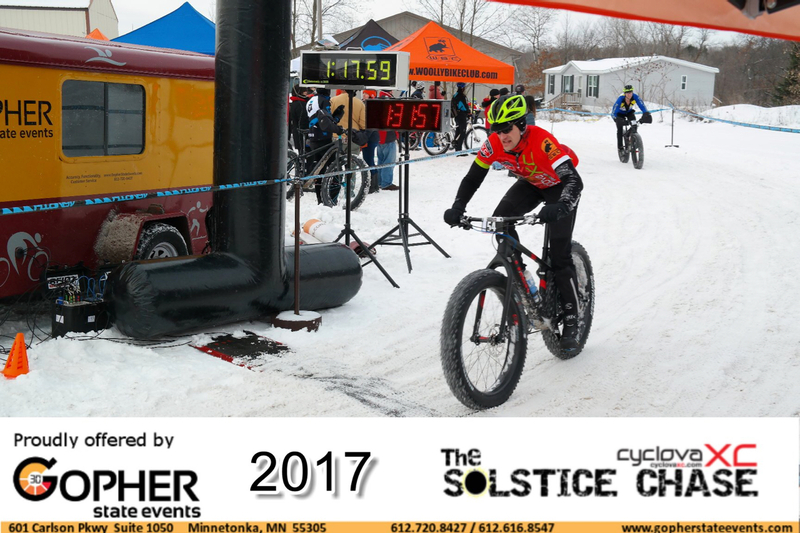 I wasn’t sure if I was going to be racing or not, since the shop that I just took part ownership of (Cyclova XC) actually runs the Solstice Chase race. We have an awesome crew with Steve Clark, who will be co-managing the shop with me and is also our race and event director for Cyclova XC, had everything under control for the event. I was out there early in the morning doing some final course marking and hauling the stuff out for the aid station, but was able to wrap up in time to jump in the race myself. Listen in…!